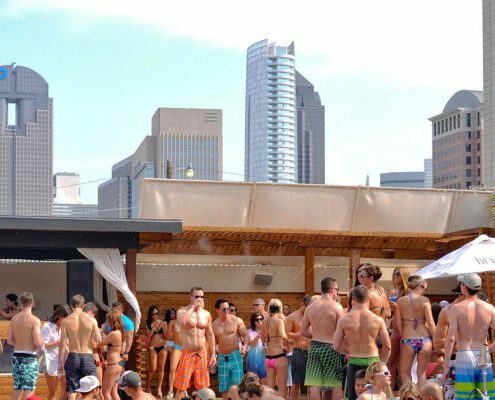 Looking for more information on Dallas nightclubs? Check out our club guides below. What is Nightlife / The Nightclub Scene Like in Dallas TX? https://www.discotech.me/wp-content/uploads/2017/07/dallas-1.jpg 630 1500 discotech https://www.discotech.me/wp-content/uploads/2019/01/discotech.png discotech2017-10-20 18:23:472018-04-26 11:03:13What is Nightlife / The Nightclub Scene Like in Dallas TX?